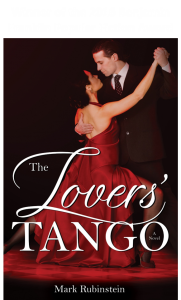 When heart surgeon Adrian Douglas and Megan Haggarty, RN, meet at the hospital where they work, neither has any idea of the scorpion’s nest into which they’ve stumbled. Strange and frightening events begin happening to each of them; someone is after them both–and the stalker not only is brilliant and crafty but vows to exact revenge for the ultimate betrayal. What does the novel mean in relation to love being a form of madness? Exactly what is love? And what is insanity? 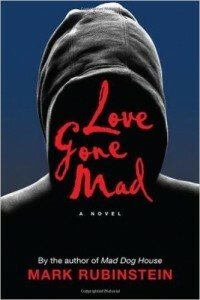 What constitutes madness in the context of Love Gone Mad? Was Conrad a madman, or was he simply consumed by jealousy and anger? Megan talks about having been adopted as an infant. What special burden does someone who has been adopted bear in life? How might this affect the person’s future relationships, and what impact might this have on the adoptee’s own children? Did Adrian make the right choice about Conrad when they had the encounter in the graveyard? Why or why not? What could he have done instead? What did you think of Dr. Grayson? Did he conform to your notion of a psychiatrist? If not, why not? What did you think of Pastor Wilhelm? How would you characterize the relationship between Dr. DuPont and Dr. Grayson? What does Love Gone Mad say to you about the effects of early childhood trauma? If you were stalked by someone, what steps might you take? What do you think of the insanity defense in criminal trials? If you had the chance, would you change anything about the law and how it works? What does Love Gone Mad say about our system of mental health delivery?